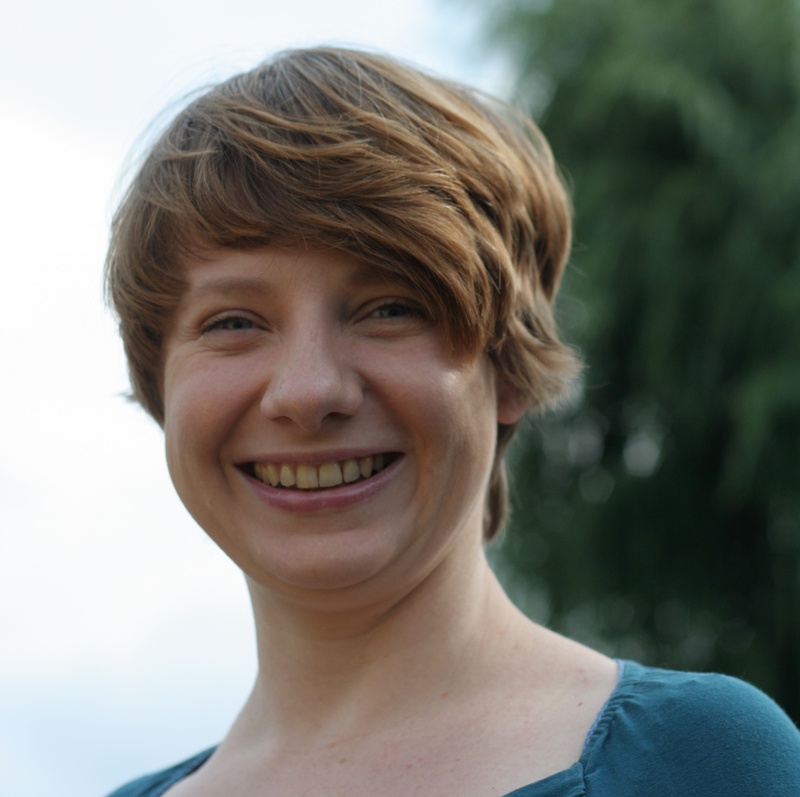 Before coming to Twente she worked in multidisciplinary teams together with water managers, civil engineers, policy scientists, biologists and ecotoxicologists in three different countries: Poland (2004-2007), the Netherlands (2004-2009), and Denmark (2010-2013). Another multidisciplinary collaboration she is involved with is the Society of Environmental Toxicology and Chemistry, where she is a co-founder and a steering committee of Science Communication advisory group. In 2010-2013 Agnieszka was a Marie Curie Postdoctoral Fellow at Roskilde University in Denmark where she worked on an FP7 EU project CREAM. 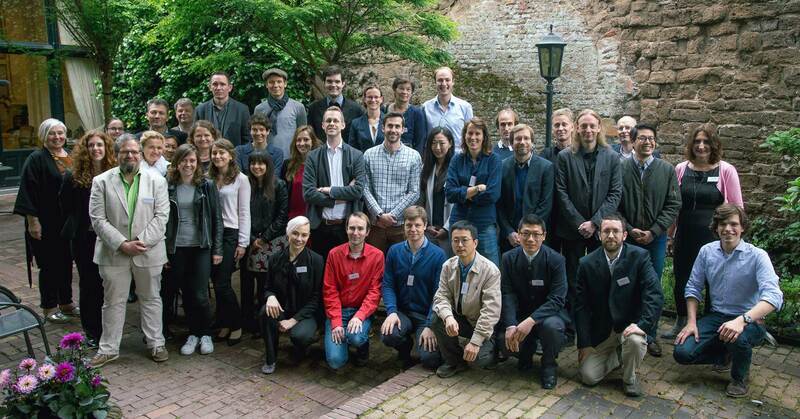 The project brought together a large network of academics, regulatory agencies and industry representatives working towards a more realistic and stakeholder-driven environmental risk assessment. For more information, please visit Agnieszka’s CREAM project website here, or her page at Roskilde University. She holds a PhD in environmental science, earned from Radboud University Nijmegen and have a Master degree in landscape architecture (MSc Eng, 2004) and in social psychology (MSc, 2002). During her PhD studies she worked on several projects focused on transboundary water management and flood risk communication, Freude am Fluss among others. Her research into flood risk, attitudes towards nature and institutional support for water management in Poland resulted in a PhD thesis, which she defended in April, 2010. Hunka, A.D., Palmqvist, A., Thorbek, P., Forbes, V.E. (forthcoming May 2014) Effective environmental risk communication - success stories or urban legends? SETAC Europe Meeting 2014, Basel, Switzerland (invited talk for the special session on Risk Communication). Hunka, A.D., Palmqvist, A., & Forbes, V. E. (2013). How does the public react when scientists disagree? Scientific consensus and risk communication. Proceedings of SETAC Europe 23rd Annual Meeting, Glasgow, United Kingdom. Hunka, A.D., Meli, M., Palmqvist, A., Thorbek, P., & Forbes, V. E. (2012). Stakeholders’ view on ecological risk assessment in the EU: What are we trying to protect and why might we be failing?. Poster at the 22nd SETAC Europe Annual Meeting, Berlin, Germany. Hunka, A.D., Palmqvist, A., Thorbek, P., & Forbes, V. E. (2012). Discourse of risk communication: taking the risk of communicating risks. Proceedings of the 22nd SETAC Europe Annual Meeting, Berlin, Germany. Hunka, A.D., Jensen, A. T., Palmqvist, A., Thorbek, P., & Forbes, V. E. (2011). A matter of trust – stakeholders’ perspectives on ecological modelling. Proceedings of the SETAC Europe 21st Annual Meeting, Milan, Italy. Hunka, A.D. (2010). Towards Communicative River Management in Poland. PhD thesis: Radboud University Nijmegen. Hunka, A.D. (2008). Flood risk perception and place attachment: A case study in Poland. Proceedings of Freude am Fluss Final Conference "Space for the River, Space for People". Radboud University Nijmegen.